The pace of AI developer community growth and advancement is incredible. Kaggle added more than 600,000 new users in 2017, twice as many as in 2016. The Scopus database now contains more than 200,000 papers indexed with the key term “artificial intelligence.” Dozens of new AI submissions are posted to arXiv.org each week. 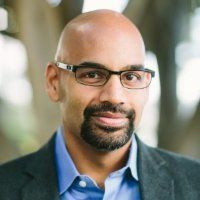 Driven by their innate curiosity, thousands of talented, dedicated developers and researchers are creating the open source tools, frameworks, educational resources, and collaborative communities that are delivering a new era of AI capabilities. What we build are tools to support you, the developer. 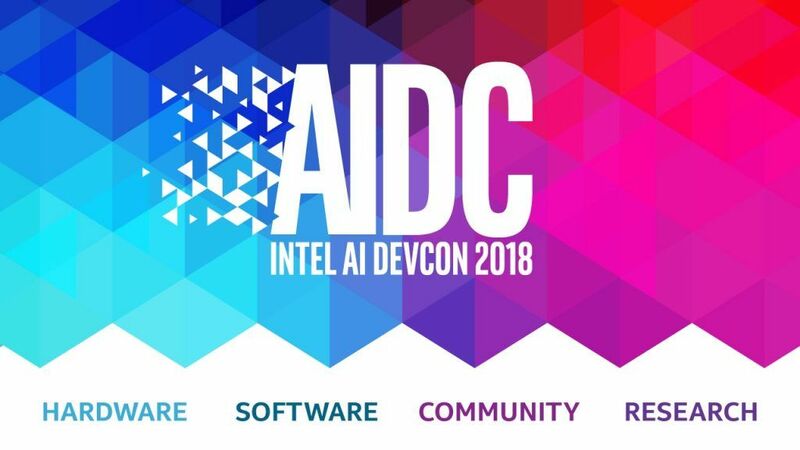 With an eye to this community’s critical role in driving AI technologies forward, I am excited to share more about our first Intel® AI DevCon 2018 (AIDC), May 23rd and 24th at The Palace of Fine Arts in San Francisco. At Intel, we’re encouraged by the impact that AI is having, driven by its rich community of developers. AI is mapping the brain in real time, discovering ancient lost cities, identifying resources for lunar exploration, helping to protect Earth’s oceans, and fighting fraud that costs the world billions of dollars per year, to name just a few projects. It is our privilege to support this community as it delivers world-changing AI across verticals, use cases, and geographies. To drive AI forward, developers want purpose-built technologies, tools, and resources. We know it’s going to take more to deliver the promise AI holds and do the amazing things you hope to achieve. AIDC will help you make your next move in AI using cost-effective, reliable, versatile Intel® architecture, and tapping the expertise of leaders in data science, machine and deep learning, application development, and AI research. It will inspire you with real-world demos, share the latest breakthroughs, enhance your skills, and better connect you with industry peers. You don’t want to miss it. At AIDC, we’ll go deep in several topics. AIDC is the best place to learn about the latest open source software tools to make your AI algorithms performant and portable across different hardware types. For example, Intel® Math Kernel Library for Deep Neural Networks increases the performance of deep neural networks via an open source library. Optimizations for running TensorFlow* and MXNet* on Intel Xeon processors have delivered radical improvements in time to solution for both training and inference. Intel® nGraph™, an open source compiler sitting between the framework and hardware layers, helps to future-proof work so developers have the flexibility to use new frameworks, models, and hardware as they arise. At AIDC, you will learn how Intel® Xeon® Scalable processors are enabling users to achieve more with AI and data center workloads running side by side. Additionally, we will be highlighting hardware solutions featuring Intel® FPGAs for flexible, real-time, low-latency inference. We are also excited to share updates and progress on our first Intel® Nervana™ Neural Network Processor family. But that’s not all, join us to discover the possibilities for using Intel’s wider portfolio: low-power processors, from Intel® Movidius™ for AI at the edge, the Intel®-based Amazon Web Services* (AWS*) DeepLens* for deep-learning wireless video applications, and more. It’s inspiring how quickly developments move from research to the source code of an AI model. We’re seeking more ways we can help support the vibrant knowledge-sharing community around AI. The team from Intel AI Labs will be sharing the development around open and flexible libraries for Reinforcement Learning, pruning and quantization, and Natural Language Processing at different abstraction layers, all with the goal of making developer’s lives easier. We want to hear from you, too, and get feedback on our progress in supporting this community. We’re hard at work and have a lot of great things to share with you at AIDC. We’ll look forward to seeing you there so you can learn how to make your next move in AI on Intel architecture. cIntel technologies’ features and benefits depend on system configuration and may require enabled hardware, software or service activation. Performance varies depending on system configuration. No computer system can be absolutely secure. Check with your system manufacturer or retailer or learn more at intel.com. Intel, the Intel logo, Xeon, Movidius, and nGraph are trademarks of Intel Corporation or its subsidiaries in the U.S. and/or other countries.